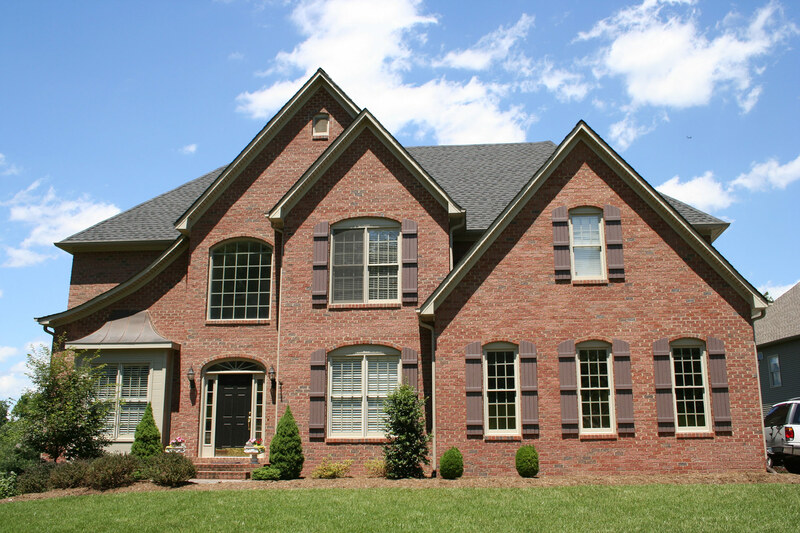 At Baron Enterprises, we pride ourselves on being the premier designer and builder of custom homes in the Roanoke Valley. With over 20 years of design and home building experience under our belts, we offer our clients a personalized full service experience. We handle all aspects throughout the design and construction process from beginning to end. We provide innovative design ideas and exquisite craftsmanship. Your new home will reflect your individual style while incorporating function, elegance, and the latest features in energy savings. We also offer cost-saving ideas, allowing you to get the biggest bang for your buck and to stay within budget. Whether you want to build an entirely new home or need assistance in remodeling your current property, we can help. If you are looking for a new home, it can be difficult to find an existing property that has all of the features that your growing family needs. While you can certainly purchase an older home and remodel it, it is sometimes more sensible to design and build your new home from the ground up. This way, you won’t need to settle for another person’s style, as we can create a new custom home that is a true representation of yourself and your family. At Baron Enterprises, we will be your partners in the new home construction from beginning to end. In addition to adding on a new room, we can remodel existing spaces that may not be finished to make them more functional, such as your attic or basement. If the style, function, and flow of your home are simply not working for your family anymore, you don’t have to move out. By choosing to remodel your home, you’ll be able to stay in your current neighborhood and school district. You’ll also be able to retain the character and charm of the original home that you fell in love with, while updating the space with new amenities. Sometimes even a small remodeling job can drastically alter the function and appearance of your space, and at Baron Enterprises, we have the knowledge and experience to help you to recreate that space. 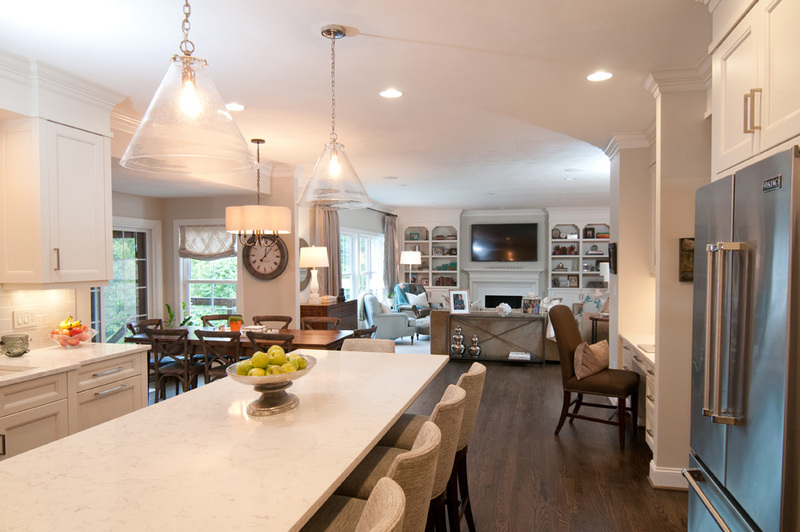 Whether you want to expand on your kitchen, redesign your main floor to create an open floor plan, or turn your dark master bathroom into a luxurious retreat, we can help with your remodeling needs. If you are ready to build or remodel your home, give us a call to find out how we can help with your project.